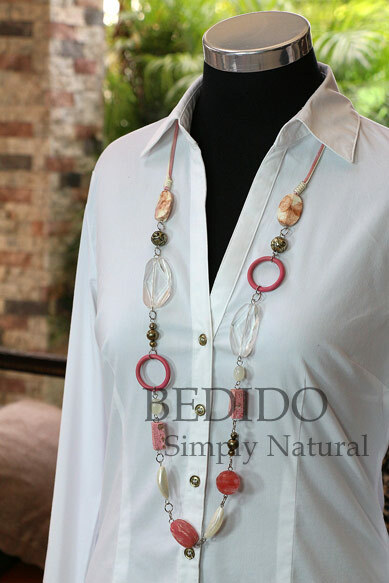 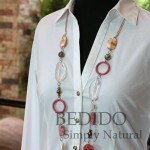 Bedido Fashion is expanding! 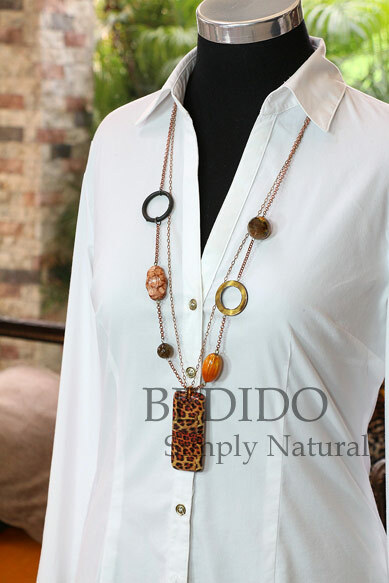 We are looking for distributors, fashion brands, boutique owners and store owners. 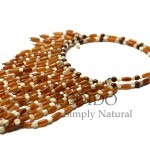 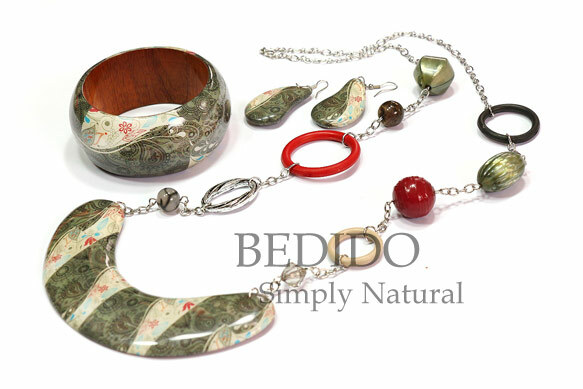 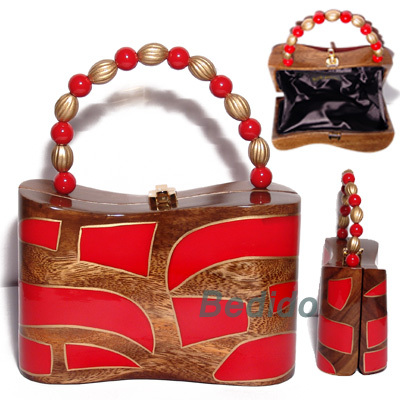 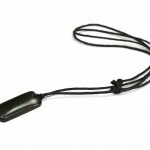 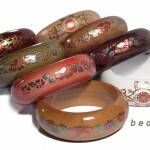 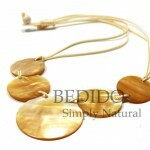 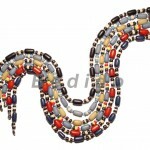 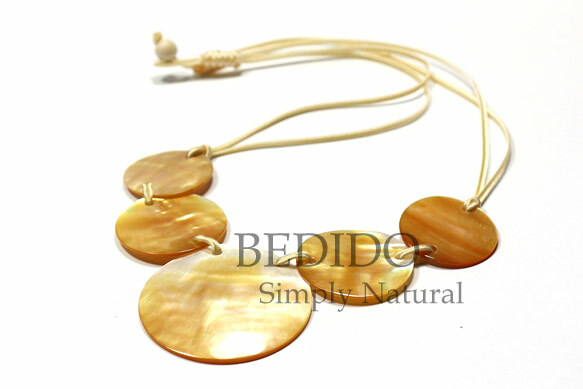 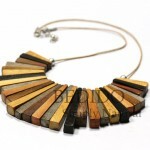 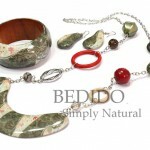 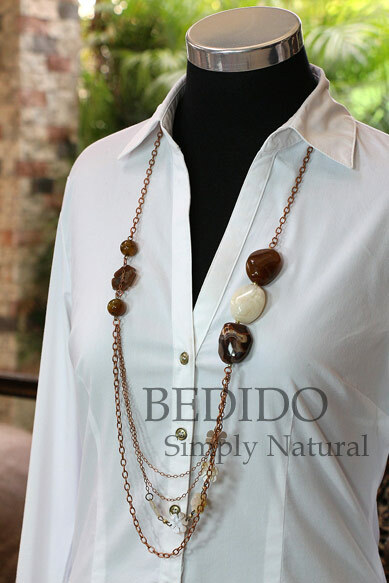 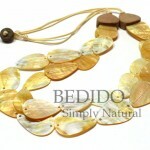 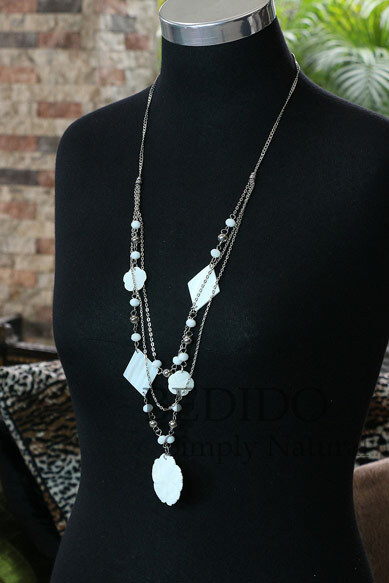 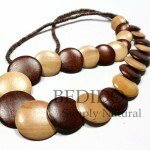 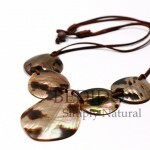 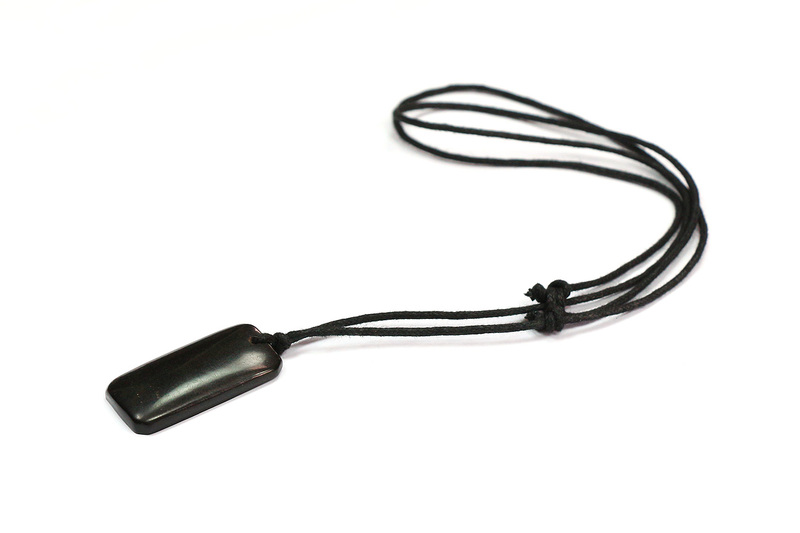 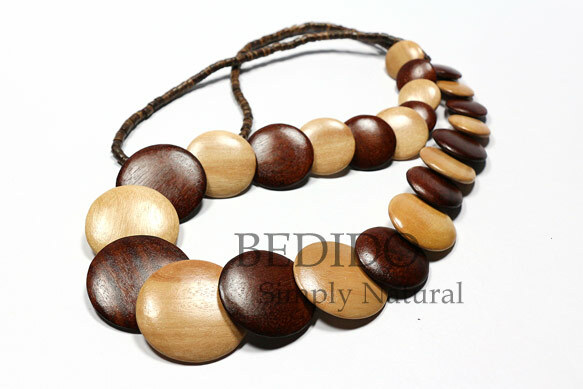 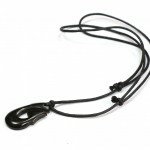 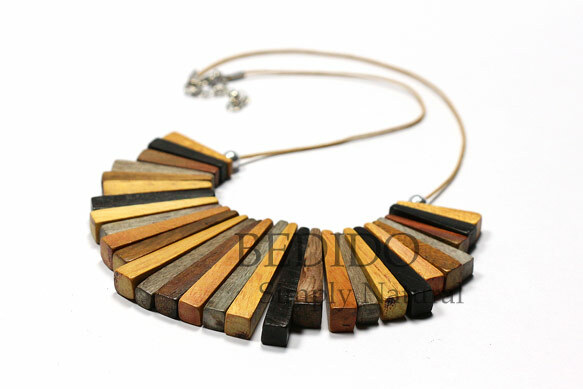 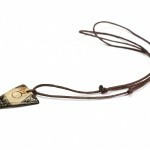 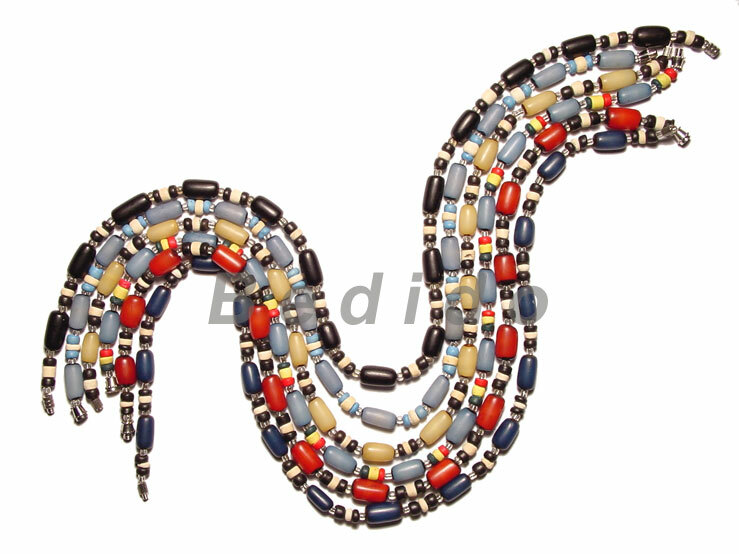 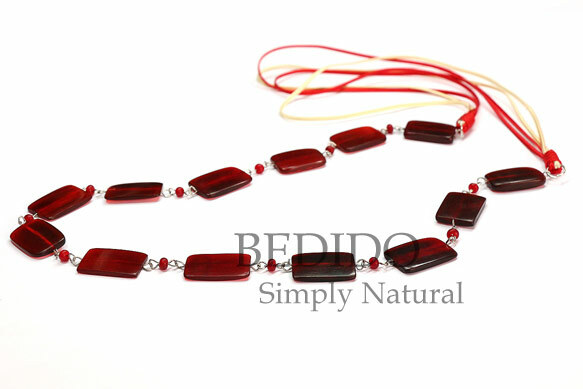 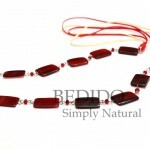 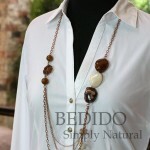 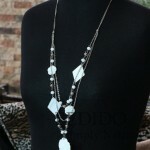 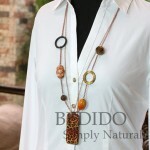 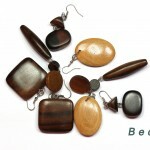 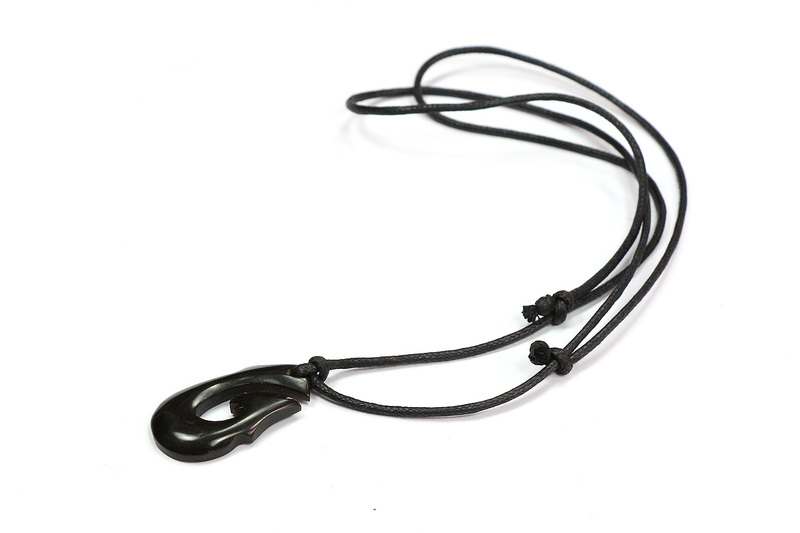 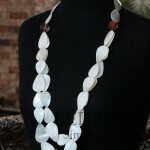 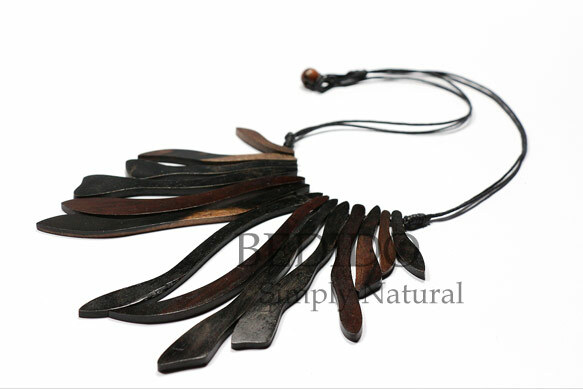 Delivering only quality natural fashion accessories. 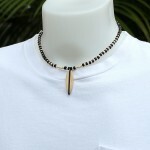 Best selections and designs for ladies, men’s, teens and unisex. 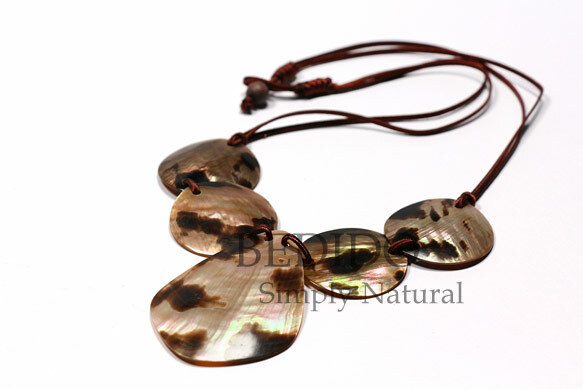 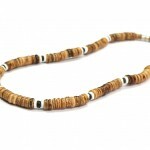 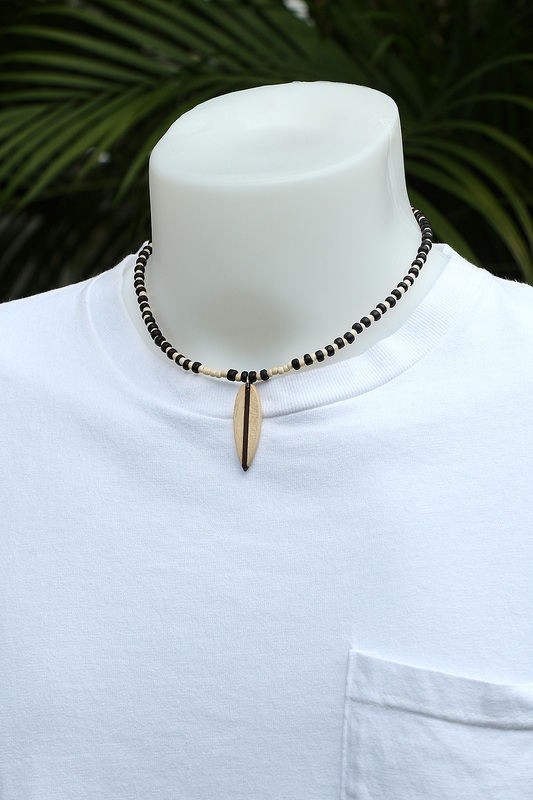 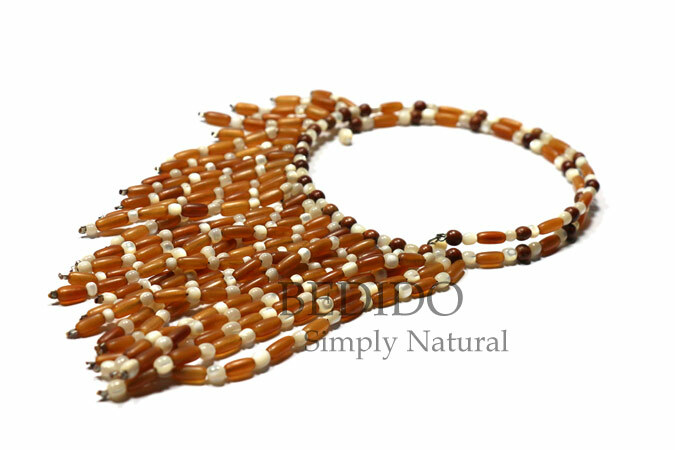 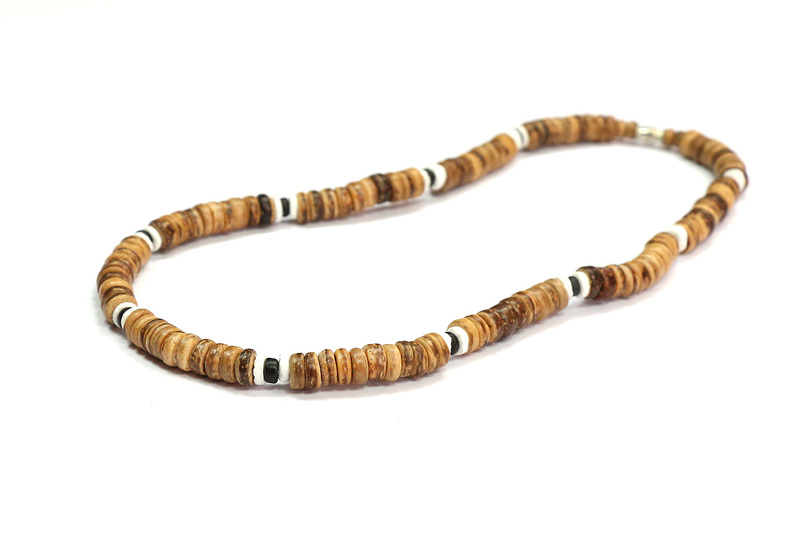 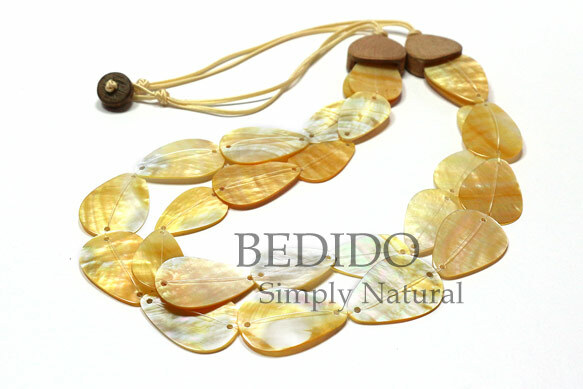 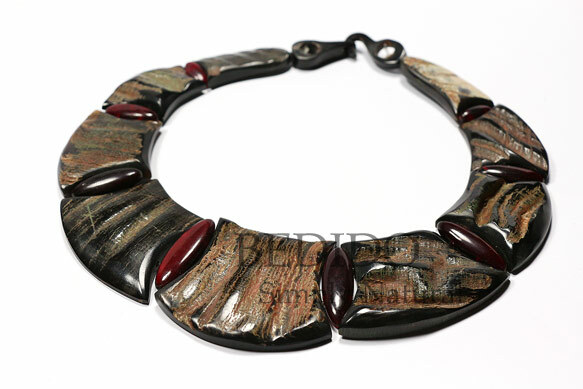 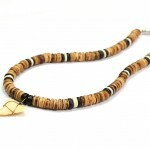 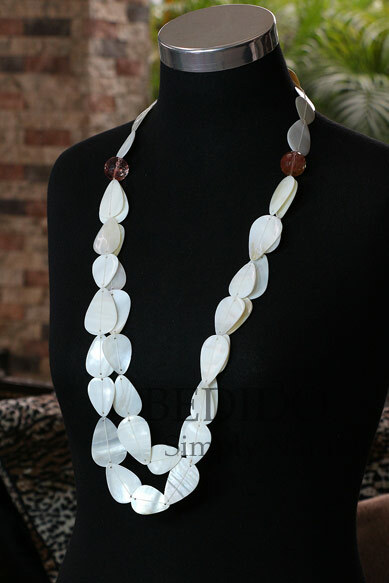 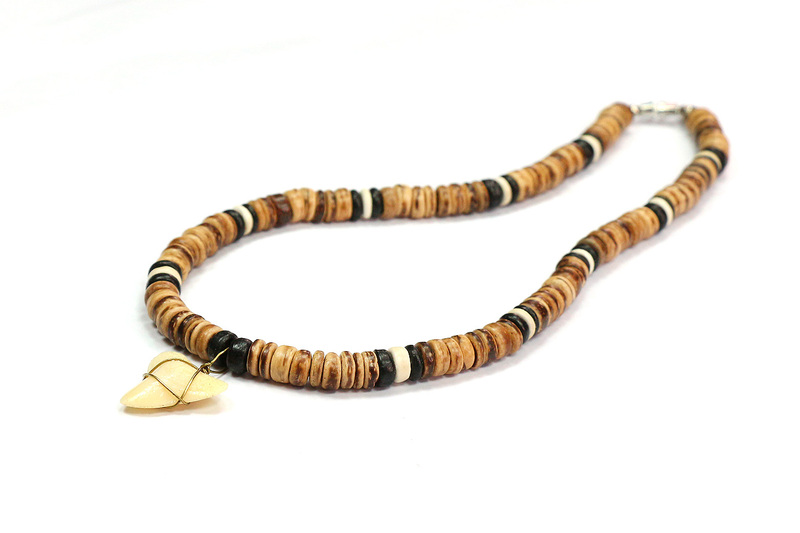 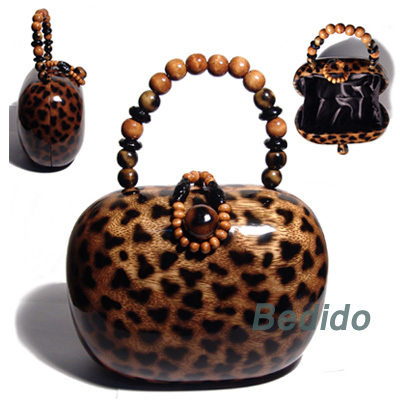 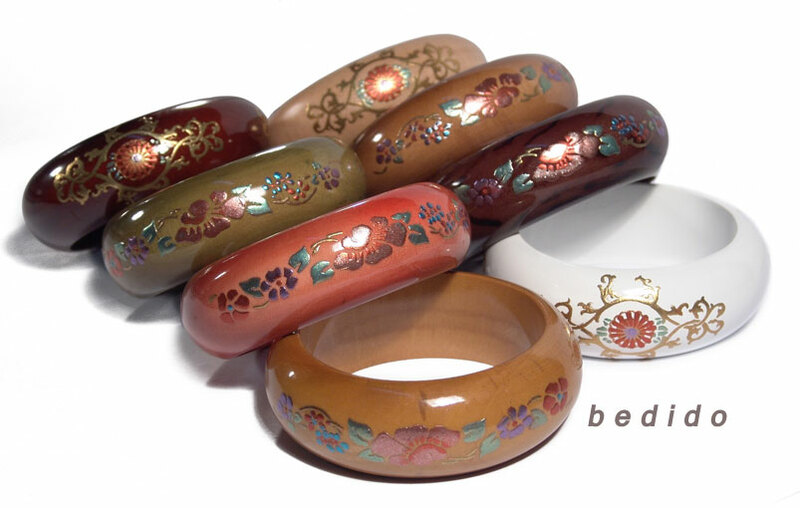 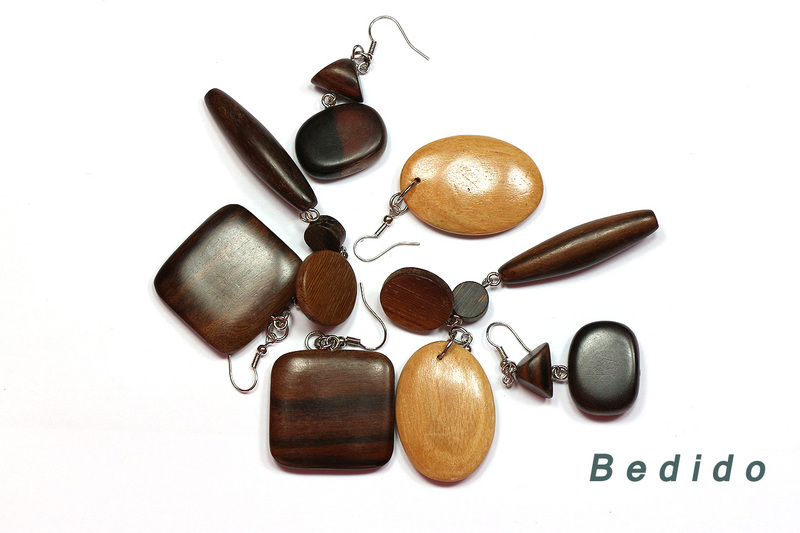 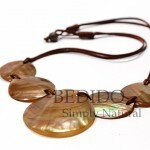 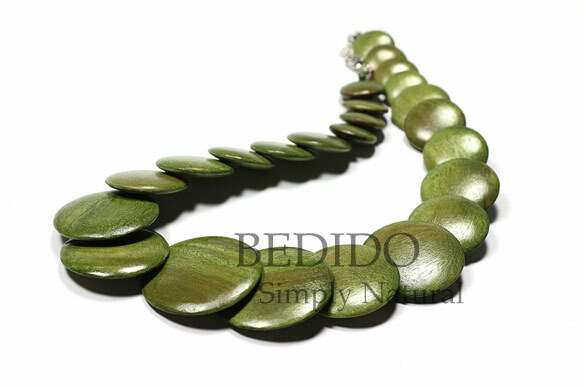 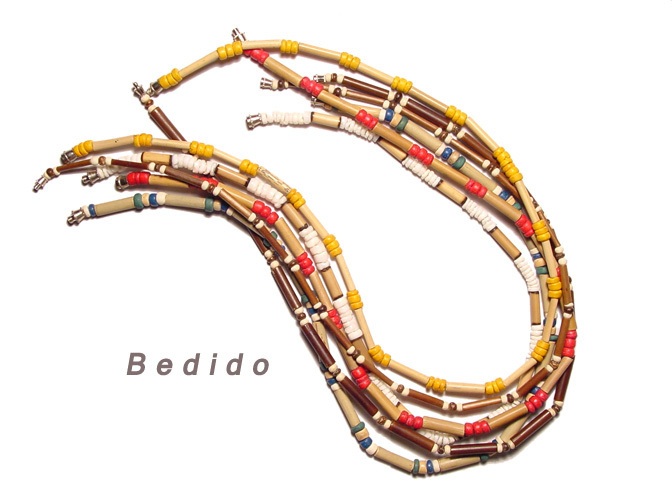 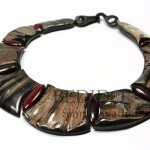 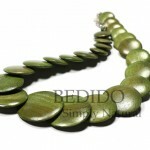 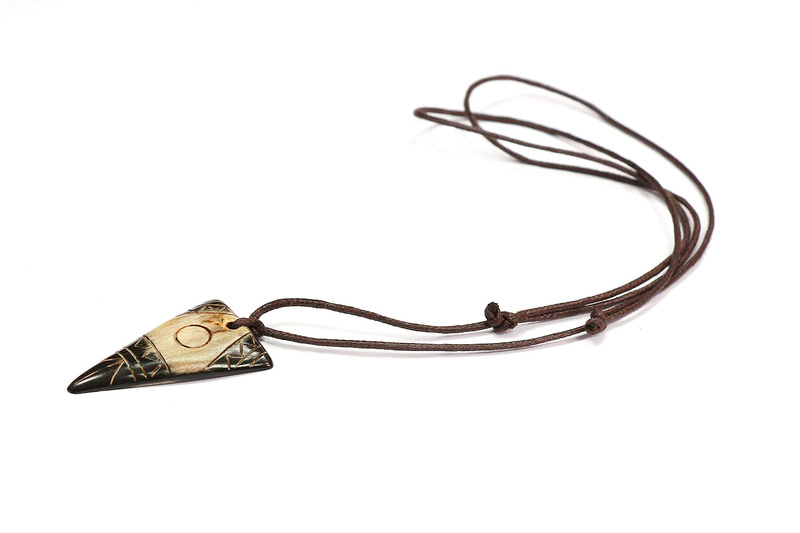 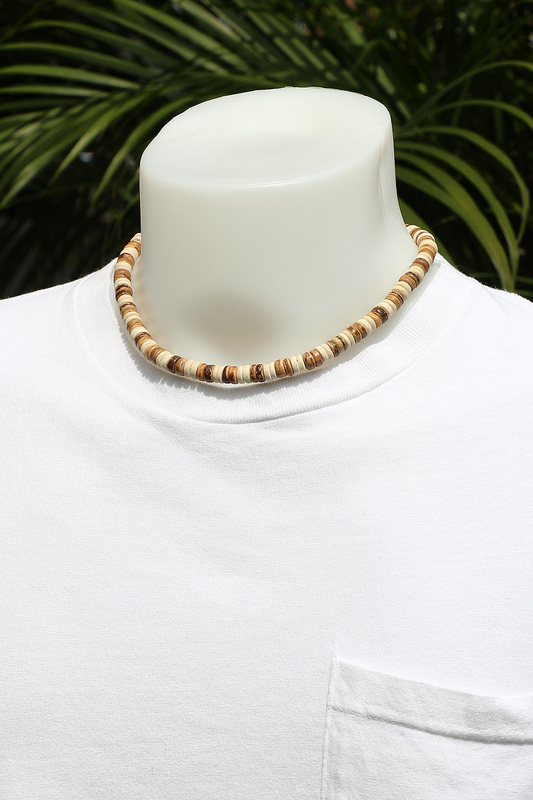 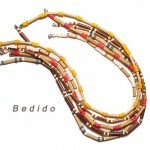 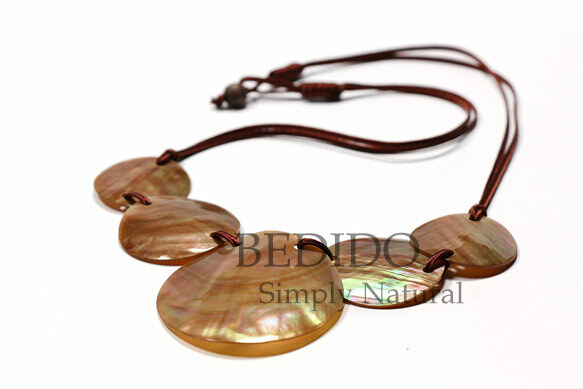 Specializing in handmade shell jewelry, wooden accessories, coconut fashion and other indigenous materials.